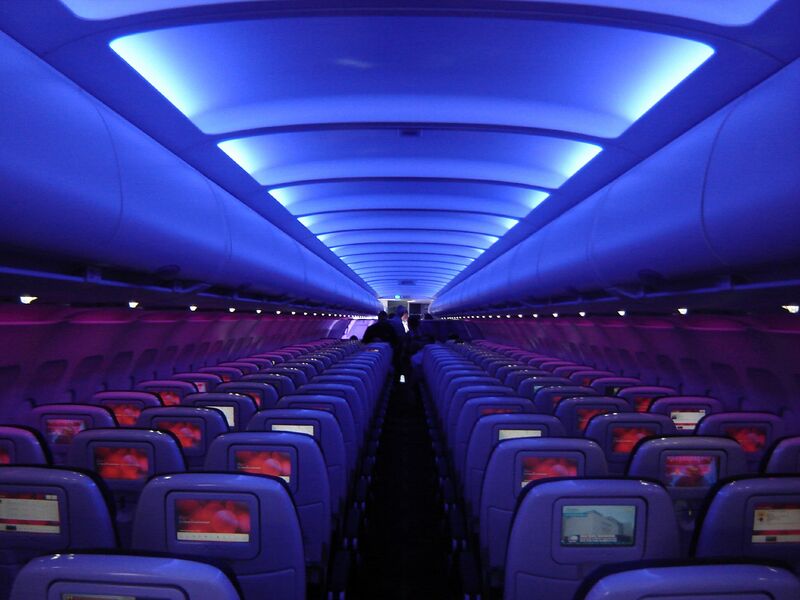 A recorded lecture course by History Professor Vejas Liulevicius will be offered as part of Virgin America’s in-flight entertainment, beginning February 1. Liulevicius’s lecture, Becoming a Spy; from the course Espionage and Covert Operations: A Global History, is one of thirteen that will be offered from The Great Courses. The free lectures range in topic from cooking tips to what really caused the Civil War. Forbes magazine highlighted this news in a recent story. Read it here.